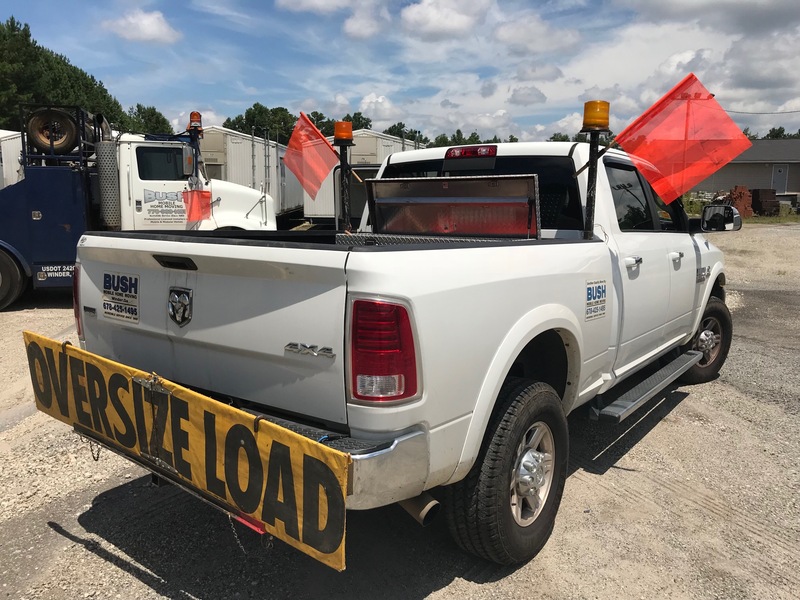 Bush Mobile Home Moving, Inc. based out of Winder, GA specializes in transporting and installing mobile homes and offices as well as portable buildings, school classrooms and construction trailers in the metro Atlanta and Northeast Georgia areas. We are an insured and GA state licensed manufactured home transporter and installer. 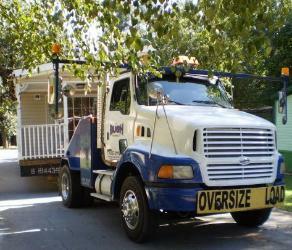 Our team can expertly move your mobile home, office or classroom trailer where it needs to be. 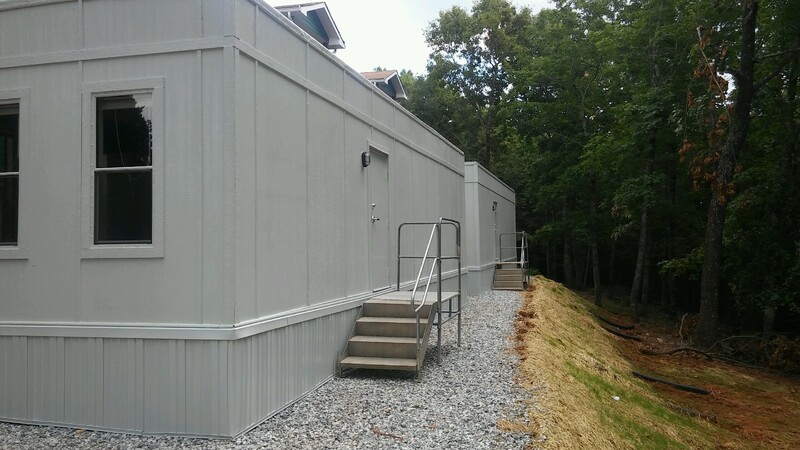 With 50 years of service in the industry, we have proudly served the state of GA since 1969 and look forward to helping you with all your portable building needs in the metro Atlanta and Northeast Georgia areas. 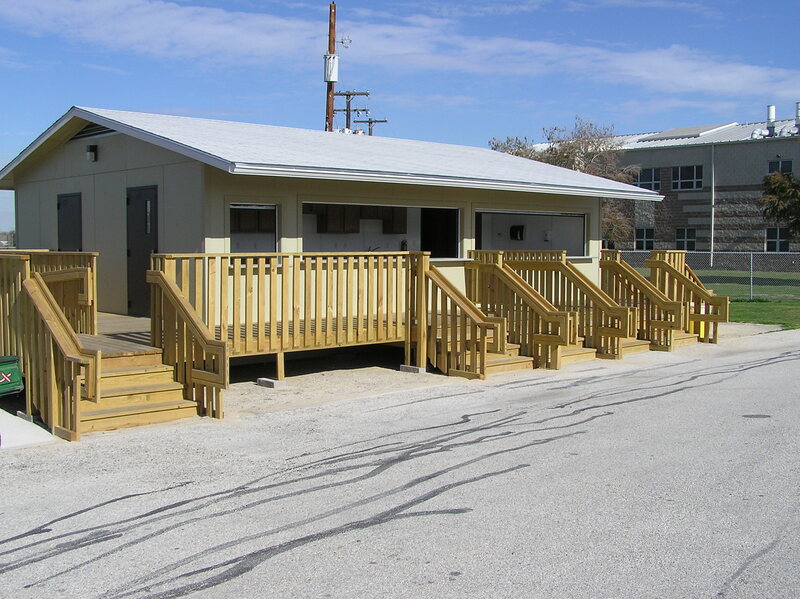 Our experience includes commercial, residential, and governmental modular contracting. 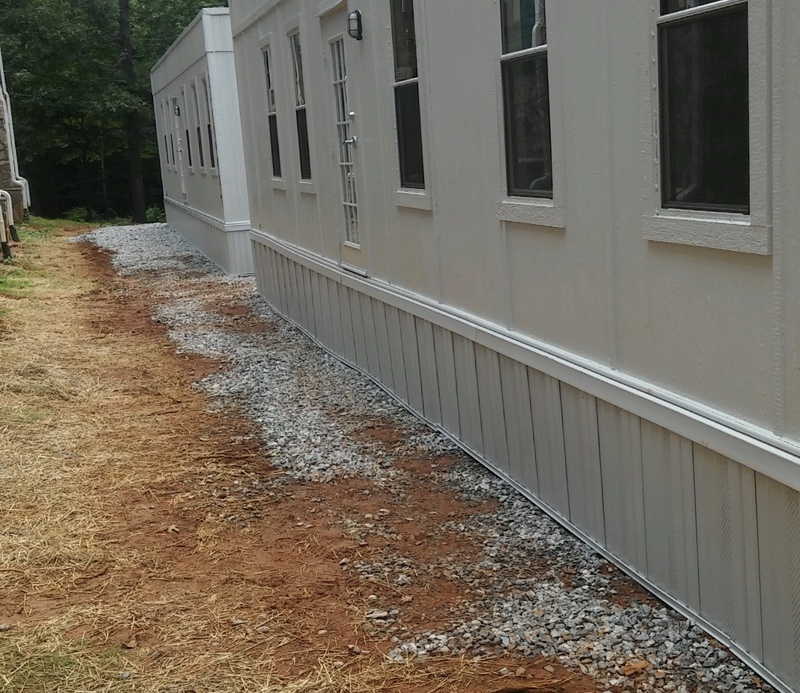 Our familiarity with county and federal contracts, along with almost 50 years of experience makes us a dependable choice for all of your manufactured/modular building industry needs. We are professional licensed installers of manufactured and mobile homes. 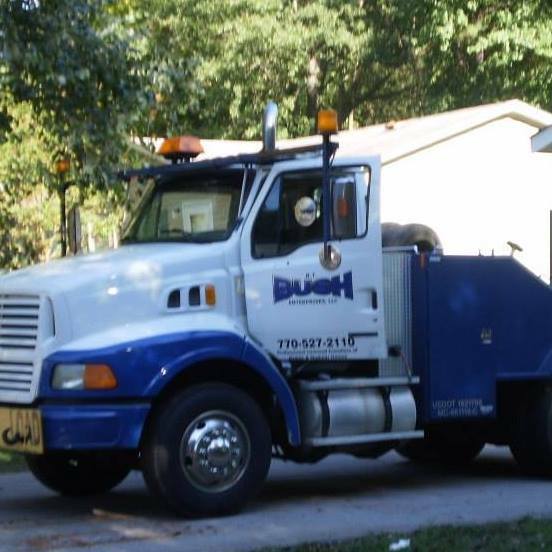 Bush Mobile Home Moving, Inc. is a family owned and operated business that has been serving the Atlanta area since 1969. Our reputation for quality service, professional experience, and exceptional customer service has made our company the largest independently owned modular transport and service company in the South! "This company is excellent - reliable and highly knowledgeable." "Professional and dependable. Would definitely refer this company to others." "Super professional, fast service and went above and beyond to help us out. I would recommend them to everyone...!" Copyright © 2018 Bush. All Rights Reserved.